Underlining its status as one of the leading live music and event spaces in the North, the Victoria Warehouse has announced the next huge show to land at the iconic venue. 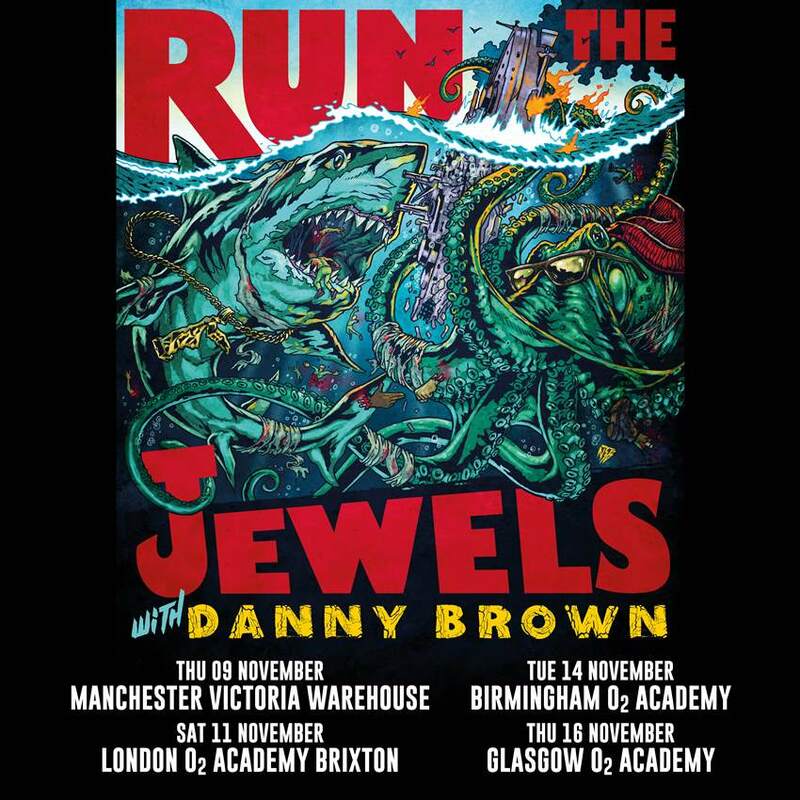 On Thursday 9th November 2017, SJM Concerts bring hip hop heroes, Run The Jewels to town for a sure to be sell out, spectacular. Victoria Warehouse continues to lead from the front, working with respected promoters such as SJM, DHP and AEG, to bring varied and exciting musical acts to the city of Manchester. Add in a devotion to detail and impressive production values and you have shows that never fail to make an indelible mark on all those who attend. As for the headliners, Run The Jewels, this is one of only a few chances to catch them in the UK outside of Glastonbury this year. The hip hop super group first formed in 2013 and since then has become one of the most prominent live acts in the game. Made up of rapper and producer El-P and rapper Killer Mike, their last album, Run The Jewels 3 from 2016 has been widely acclaimed for its smooth mix of witty, intelligent lyrics and alternative production styles. 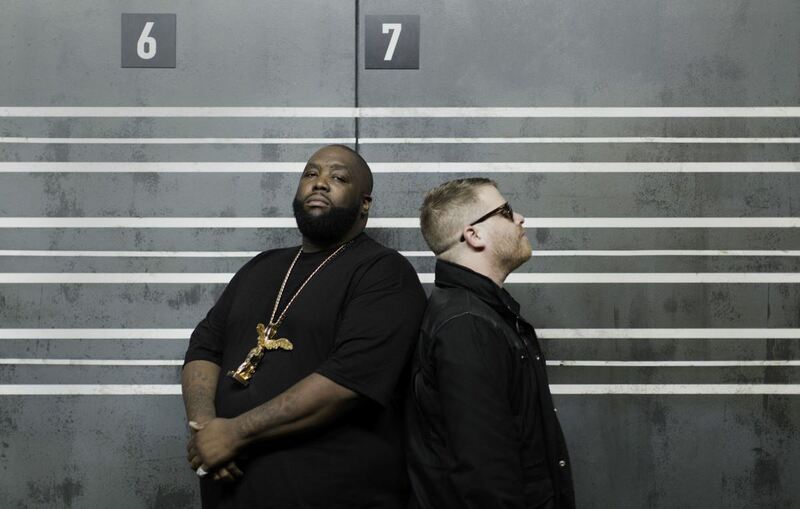 Always with a sense of humour, Run The Jewels are famed for experimentation as well as for direct and masterfully crafted music that touches on a range of subjects. Working with leading hip hop labels like Fool’s Gold, Mass Appeal and Big Dada, the group’s singles and albums, chart all over the world and seem to be growing increasingly political. Always delivered with style and passion, their music is best experienced live and so this headline show will be a real treat indeed. In support is Detroit rapper, Danny Brown. After opening for Eminem’s sold out Wembley show, he signed to Warp Records where his 2016 album Atrocity Exhibition, was shortlisted for Album Of The Year by IMPALA (the independent music companies association). Hip hop fans should make sure they get there early to catch this rising star. Tickets for the event go on sale at 10:00 GMT on Friday 16th June, priced at £32.50 + bf, available from Skiddle. For more information on forthcoming events at the Victoria Warehouse, follow on Facebook.